Steel building projects are on the rise. This is because the material offers a durable and long-lasting performance. However, during the building process, mistakes are bound to happen. Here are some things to avoid when erecting building structures made of steel. These days, most local laws require that any building project, regardless of size, should follow specific building codes. This is to ensure a minimum safety level. Make sure your entire building plan follows laid-out building codes and ethics specific to your local area. Check in with your local building department prior to undertaking any project. 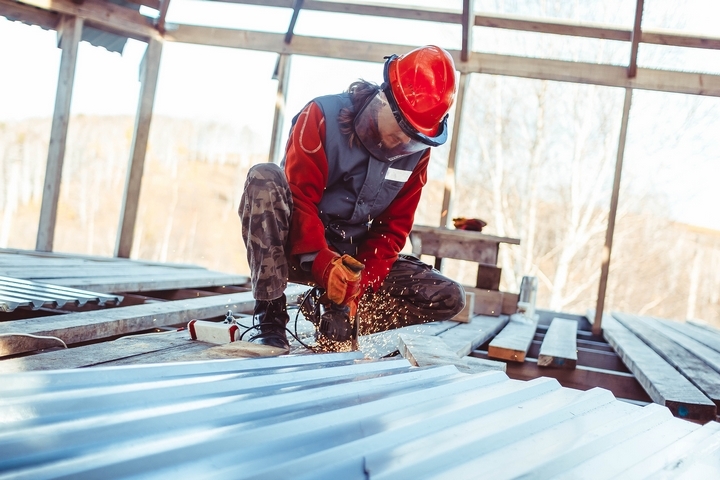 It is best to familiarize yourself with building codes than to find out that you’re in violation after spending several thousands of dollars on your steel building project. 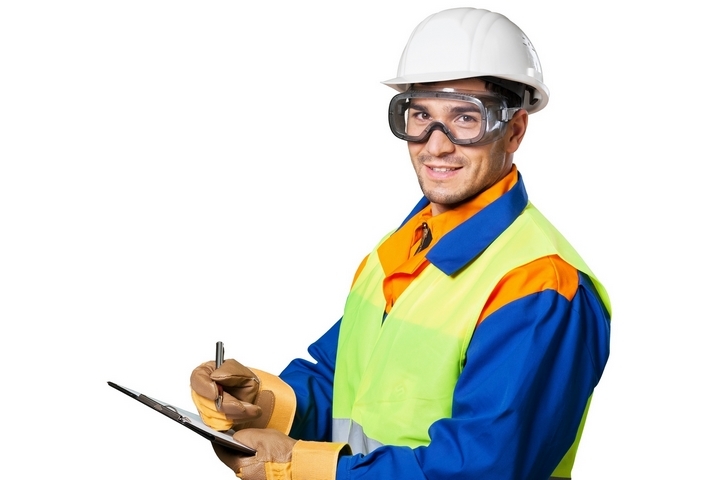 Get everything right first before starting your steel building project. Almost every builder is guilty of this act. Many builders start the construction work without a proper plan in place. Prior to starting the construction work, you should create a plan that incorporates everything related to the job. These include design, budget allocation, total expenses and every important detail. This way, you can keep track of your budget and avoid overspending. The fact is most professional building contractors and amateurs alike are more familiar with traditional wood-framed construction. This kind of construction allows builders to measure and cut wood to fit specific needs and purposes. Steel buildings, on the other hand, have already been measured and cut into the ideal size for you. Therefore, you don’t need to go through the stress of cutting. Do not cut any steel material, particularly the primary pieces. If you’re unsure, take a look at the instruction manual once again and check to see if you have skipped a step. Note that all steel parts should be delivered on the job site in the right shape, size and design. 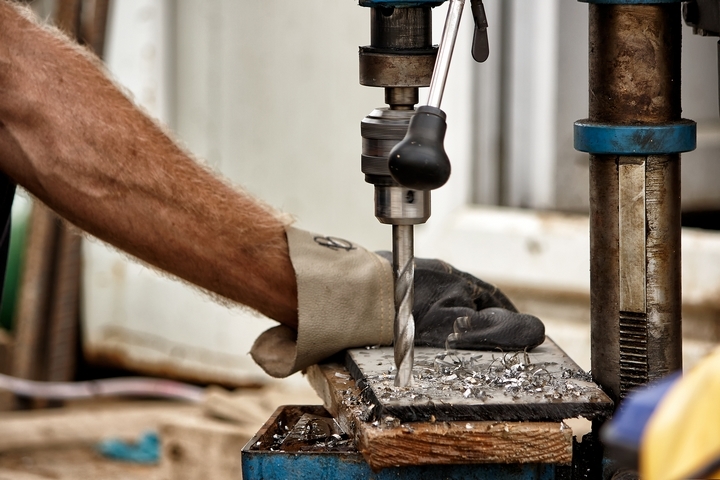 In order to cut costs, building contractors may use low-quality equipment. This is one of the biggest mistakes you’ll ever make as a builder. This singular act will not only affect the building structure, but also put the lives of workers on the line. It is important to use proper equipment. This will save time and improve the quality of the work. Workers’ safety on construction sites is paramount, and one way to guarantee their safety is by using the best tools and equipment. When the pre-fabricated structures are delivered, the delivery should include an instruction manual to erect the building correctly and safely. Review the manual and familiarize yourself with the instructions, tools, and equipment required for the job. Keep in mind that every steel building structure is unique; the fabricator will design the structures in line with the building requirements. 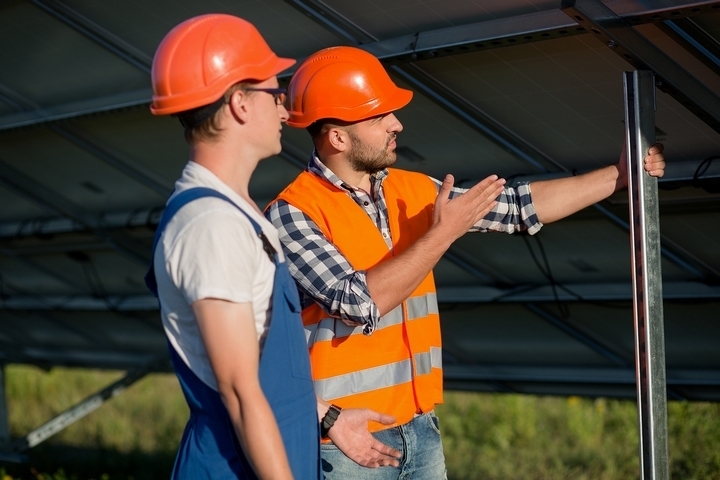 Regardless of whether or not you have extensive knowledge in the steel building erection process, you should know that there are two ways to complete this project – the right way and the wrong way. If you’re confused midway, go back to your instruction manual to avoid costly mistakes.